I will publish a 3-part with each part reflecting my impressions from each day of the meeting (click here for Day 1 Updates). Disclaimer: The posts will reflect only my thoughts rather than the plans of the NEJM for the future. 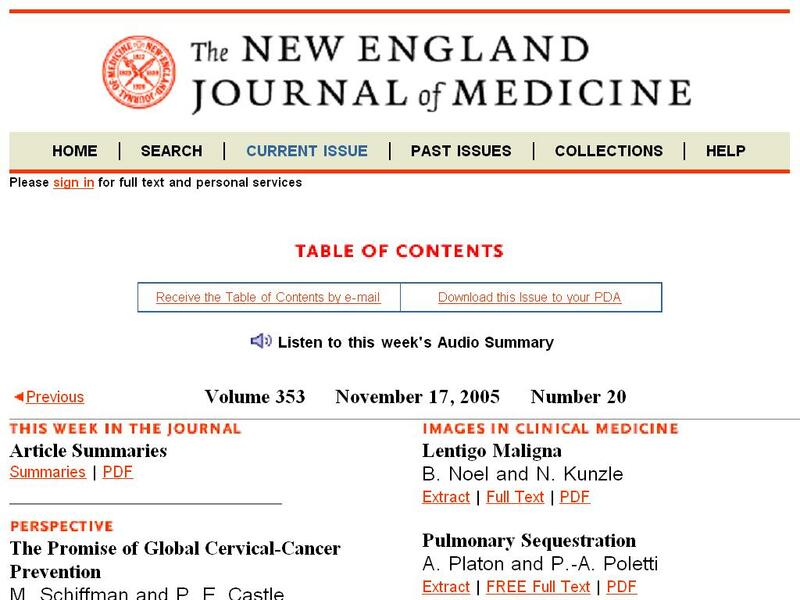 Those readers who expect to find any hints of the NEJM future products will be disappointed because there will not be any. - Many discussions were done in small groups of 4-5 people, then the conclusion was presented to all conference participants. - The NEJM editors and staff were very nice, friendly and really wanted to learn from us how to improve the user experience. - Surrounded by some of the smartest people in academic medicine and yet nobody feels intimated. Nice. - Note to teaching attendings -- you can be great without being intimidating, take example from the NEJM editors. - The grand number of Twitter users among the participants in the NEJM conference? 3, Graham and I included. - Even in this tech-savvy crowd, surprisingly few people use RSS. - Everybody loves video - requests for more videos on the NEJM website. - Other participants listed as best tools: Wikipedia, Medscape, Google Docs, Evernote. - I suggested as my tool of choice Google RSS reader. Dream extension: mobile text-to-speech in G Reader with full text journal feeds. - Note to readers: all my updates from the NEJM Horizons Conference are marked with #NEJM so that they can be found on Twitter Search. - No resident mentioned using text-to-speech for listening to medical articles on the go. - A participant idea of an ideal medical information tool: "A robot that sits on my shoulder all day while I am seeing patients and collects information. Then during my 30-minute commute home, I can ask him: "What an expert would do for this patient with new-onset Afib?" and it can make an MP3 of the discussion." - The NEJM editors were impressed with the number of visitors/page views for my websites. So am I. Thank you for reading. - One of the editors wants to convince her residents/students to read more books by sharing a book list with comments. I suggested the best solution - start a blog. - The editor wants to share food recipes with her relatives in another state. Best solution? Blog. - The editor wants to share links and articles with her residents and students. Best solution? Blog. 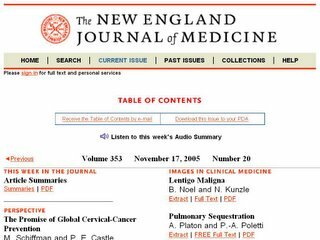 - The NEJM editors were very eager to learn about our suggestions for improvement and how to stay relevant: "We are listening to you." - The discussions about the future of medical education with the NEJM editors continued in the hotel lobby bar until midnight. That's dedication! To be continued in "NEJM Horizons Conference Day 3."